Today is Thursday and it is the last Thursday this year…in the month of August! As some of you may have gathered, I tend to grab a concept and run with it. More than a few years ago I was flipping through the channels on regular TV (not cable, not satellite, not Netflix, not Hulu, etc.) and ran across an old Bugs Bunny cartoon. 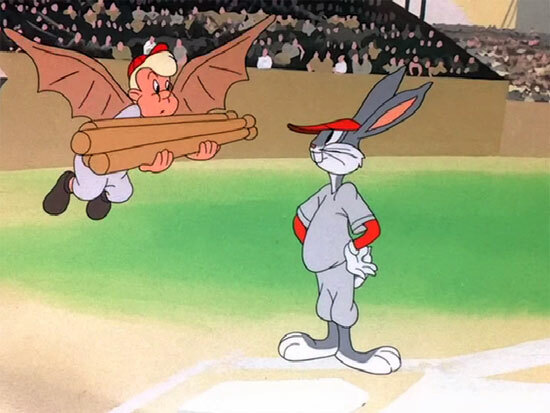 This particular cartoon showed Bugs Bunny playing baseball against a team of big thug-like dudes (Gas-House Gorillas). At first Bugs’ team was getting annihilated but then, single-handedly Bugs was able to turn the tide. 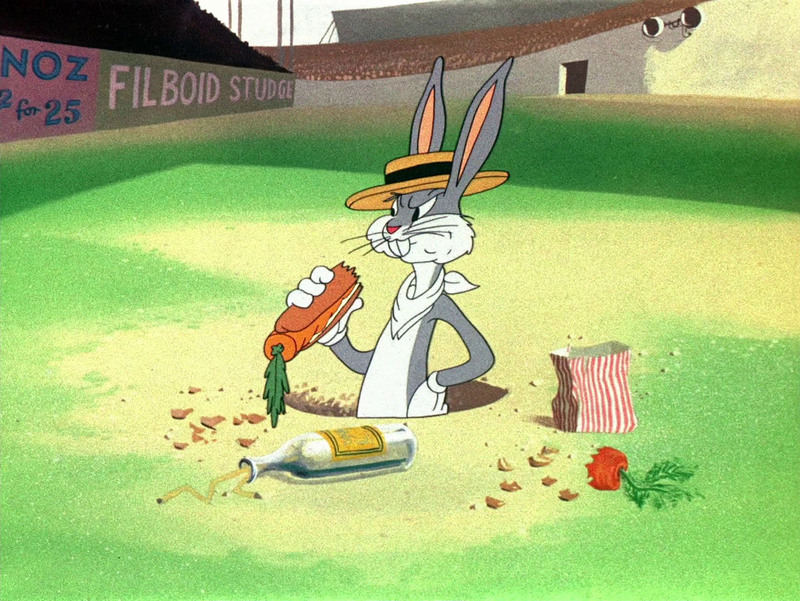 Trailing 96-0 in the top of the fifth inning, Bugs launches an improbable comeback against what appears to be a team of clones. Obviously this contest is some sort of grudge match game where the rules are arbitrary; earlier in the match-up the Gorillas have about 20 times the amount of legal base runners allowed on the base paths and at one point Bugs is allowed to throw his glove up in the air to make a legal catch so the animators are playing a bit fast a loose with the realities of true baseball. Putting aside this fantastic suspension of reality, it made me consider the implications of a real life overlay in relation to my favorite hobby/obsession. For those of you who were counting, that was five words with ‘ion’ at the end of them in that last sentence. That might be a personal record! But anywho, I tend to play what some people might deem as an excessive amount of softball during the warm-ish weather months. During the calendar year, I play on a variety of teams – some men’s, some coed, some skilled, some not so skilled. But what if I could have an entire softball team of a duplicated me?! Whoa. The cartoon I spoke about was originally produced in 1946, more than a quarter century before my birth. From that time and up through my youth when this cartoon was in re-runs, duplicating or cloning another person was more or less a hypothetical concept. But as of today in the here and now, science may be able to make this a reality; we should be prepared for the bulk of society to be appalled by it when it actually happens. Putting the social outrage and moral questions in secured confinement for the time being, I have tried to fathom how a team comprised of me to the 10th power would perform. Position by position of me in the field and in the batting order, that team might be OK. Now if a team of me was pitted against a team of other cloned players, I would surely be out-matched against some of the more gifted players (power, speed, agility, arm-strength, etc.). But knowing my strengths and leveraging my years of experience playing the game, I might be a pretty solid team when playing at my best against a team of different individuals. It’s just a fun What-If scenario to ponder for seven or eight minutes while in the car staring at the brake lights of another driver trapped in traffic. The obvious drawback of this would be the permanent presence of that many of me. 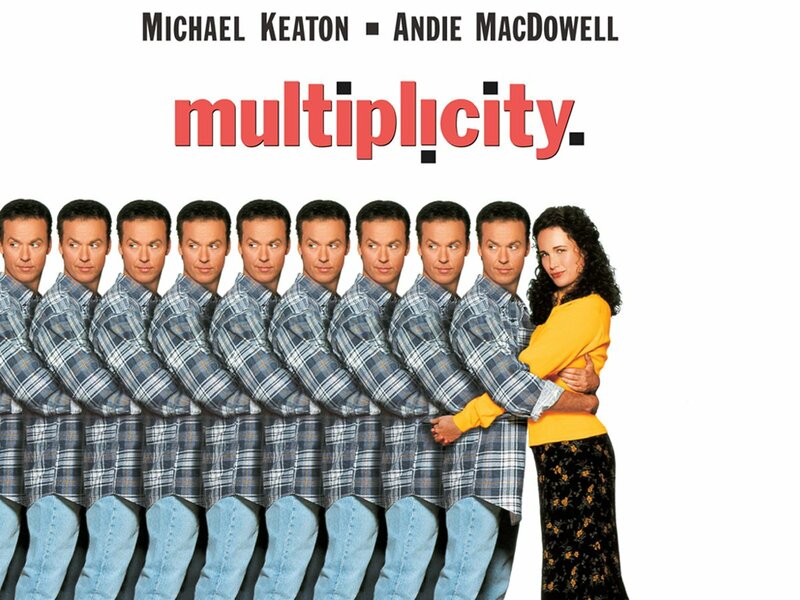 See the 1996 film Multiplicity starring Michael Keaton and the follies that ensue (https://www.imdb.com/title/tt0117108/).